Other Products by APS Nutrition. Search other Acetyl L-Carnitine products. 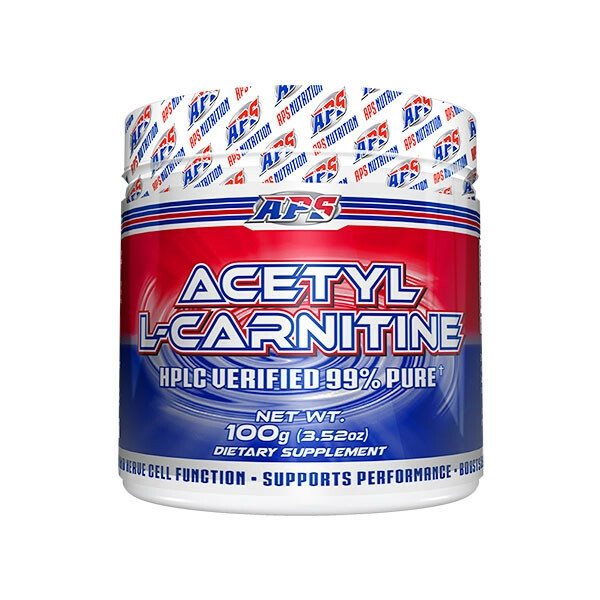 APS Acetyl L-Carnitine assists the transport of fatty acids into the muscle to fuel working muscles and thus helps fat loss. APS Acetyl L-Carnitine also aids the production of energy. The acetyl group boosts energy via the Kreb's Cycle aiding endurance and athletic performance. APS Acetyl L-Carnitine is great for those wanting to lose body fat fasterr while undertaking cardiovascular exercise. APS Acetyl L-Carnitine is an effective transporter to support weight / fat loss. It is best used in conjunction with a calorie and carbohydrate restricted diet. 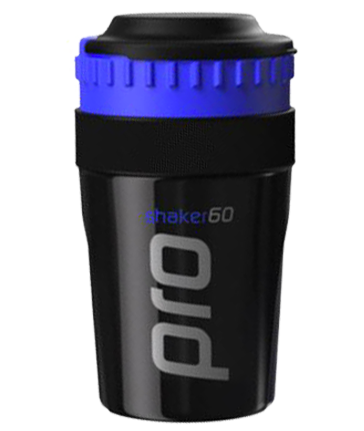 Mix 1 scoop (1g) with cold water and drink 30 minutes before exercise. Consume one or more serves per day, preferable on an empty stomach. Assist exercise performance; Reduce time to fatigue; Enhance fat loss; Enhance brain function and concentration. Any individual wishing to assist fat / weight loss; Elderly individuals; Athletes and sports people.